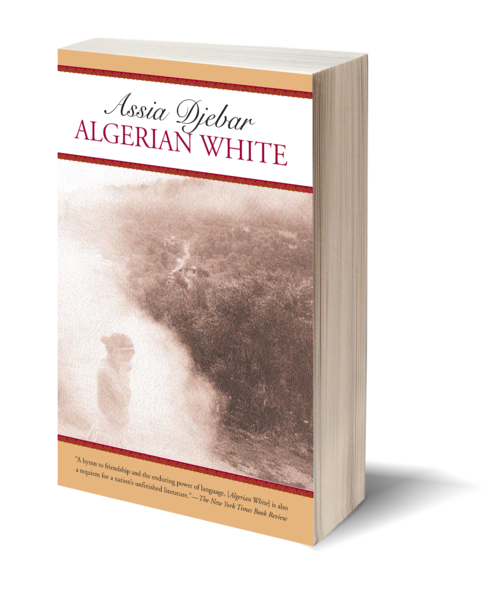 In Algerian White, Assia Djebar weaves an epic tapestry out of her intimate connection to a group of Algerian writers and intellectuals whose lives were cut short since since the 1956 struggle for independence. 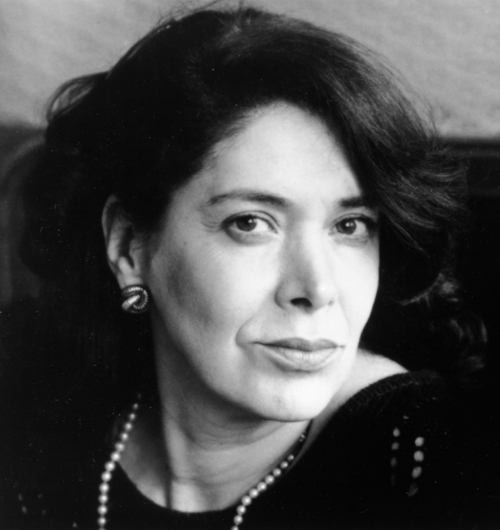 They include Mahfoud Boucebi, a psychiatrist; M’Hamed Boukhobza, a sociologist; and Abdelkader Alloula, a dramatist—the beloved friends to whom she dedicates the book—as well as Albert Camus. She records the horrors of her country’s civil wars and untangles the complex political and social issues that led to the long trail of the blood. This unique book grows from conversations remembered and imagined, meditations on her fallen literary peers and predecessors. Yet for Djebar, they cannot be silenced. They continue to tell stories, smile, and endure through her defiant pen. 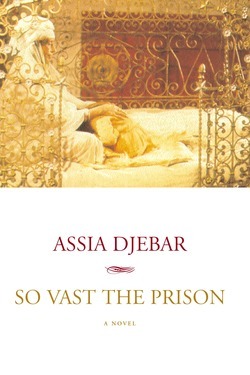 This cultural and political history of Algeria’s cross-cultural reality and its fight against colonization is infused with the oral tradition of Djebar’s Berber roots.